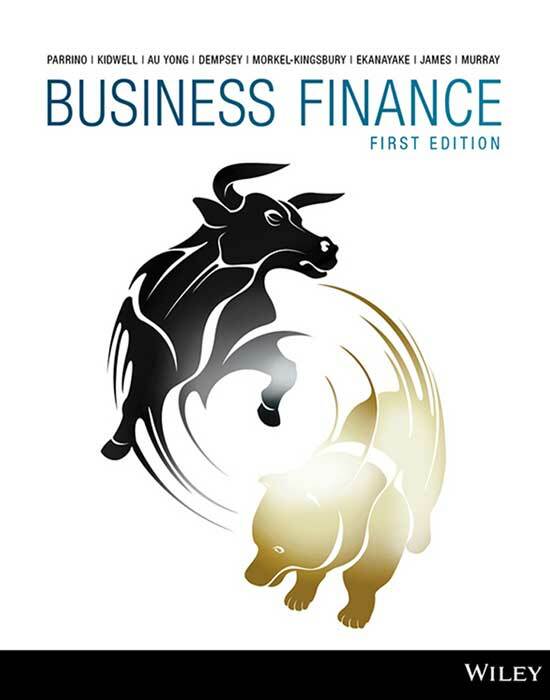 Discover the first ever edition of Parrino’s Business Finance – an engaging new resource tailored specifically to the typical first year finance unit, covering all core topics in 15 concise chapters. The WileyPLUS Learning Space interactive textbook helps increase engagement with embedded videos and interactives to help you apply your understanding of financial tools to real world business cases. Interactive tutorials take you through the most difficult financial maths problems step-by-step, and you can test your learning with the ORION adaptive student pathway.